They would be better dead, they said, than set adrift upon the world. But set adrift they were - thousands of them, their communities destroyed, their homes demolished and burned. 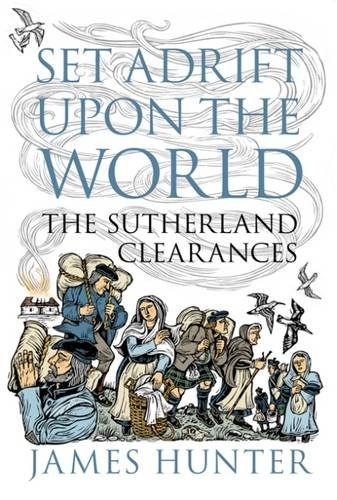 Such were the Sutherland Clearances, an remarkable episode involving the deliberate depopulation of much of a Scottish county during the early part of the 19th century.Here, James Hunter tells the story of the Sutherland Clearances. His research took him to archives in Scotland, England and Canada, to the now deserted straths of Sutherland, to the frozen shores of Hudson Bay. The result is a gripping, moving, definitive account of a people's struggle for survival in the face of tragedy and disaster which includes experiences which have not featured in any previous account.